The Latest News | Wipe Easy Tablecloths - Marazion Autumn back in stock! Marazion Autumn back in stock! 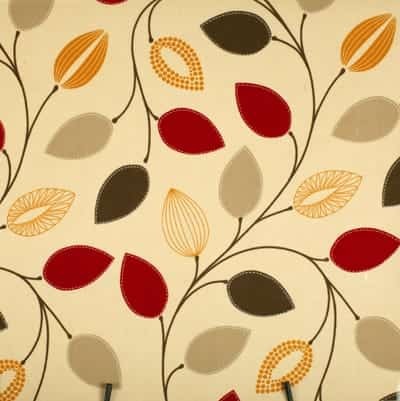 Marazion Autumn oilcloth is back in stock. This popular design was out of stock for a few weeks but I'm pleased it is now back on sale as this is a favourite with our customers.